Musician and writer Hinemoana Baker will team up with top singer-songwriter and recording artist Charlotte Yates, and multi-instrumentalist and sound designer Gil Eva Craig, for a pre-Berlin bash in Paekākāriki in September. Many will remember Charlotte Yates from the iconic 1990s band ‘When the Cat’s Been Spayed’, and her work directing and producing the critically acclaimed poetry-to-music albums 'Baxter', 'Tuwhare' and 'Ihimaera'. Charlotte and Gil have just completed an extensive North Island tour with Arts on Tour, and worked together on Charlotte's most recent album 'Archipelago', which was produced and arranged by Gil. 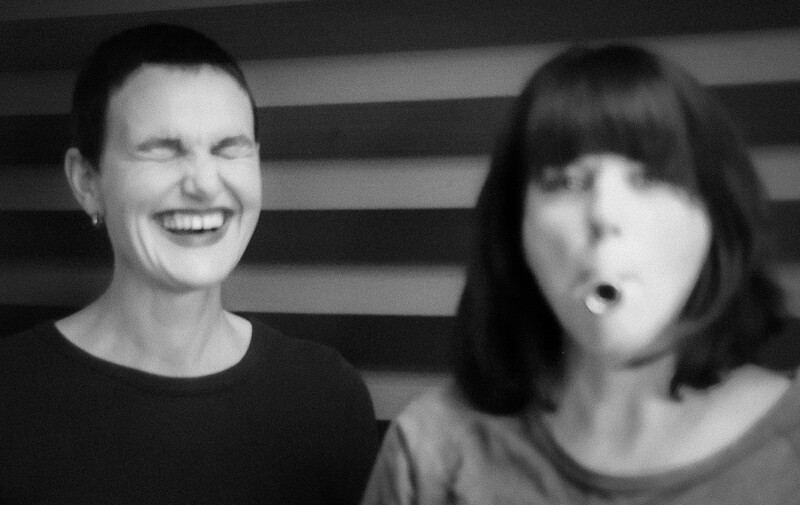 Charlotte has recorded six albums of her own, studied contemporary music technology and composition in Australia, produced two Melbourne Fringe Arts Festivals, been artist in residence in Christchurch (2002) and was a finalist for the APRA Silver Scroll Award with the song 'Red Letter' from her first album 'Queen Charlotte Sounds'. 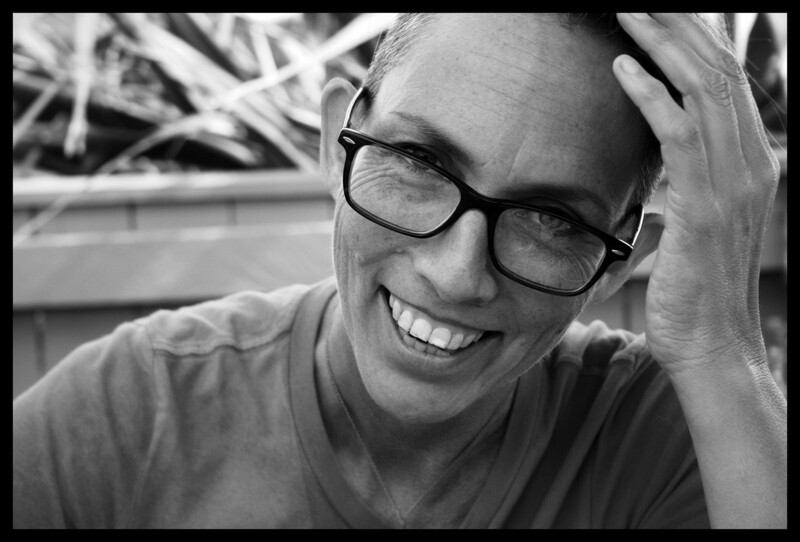 An ex-Kāpiti resident currently living in Island Bay, Wellington, poet and singer Hinemoana Baker has been selected by Creative New Zealand to live and write in Berlin for 2016. She leaves for Germany at the end of October this year, but not before celebrating and farewelling in style in the place which was her home for so long, with one of her most long-standing musical mentors. Hinemoana has performed her music and poems with sonic settings around New Zealand and internationally with tours, readings and gigs in Australia, the US and Europe. 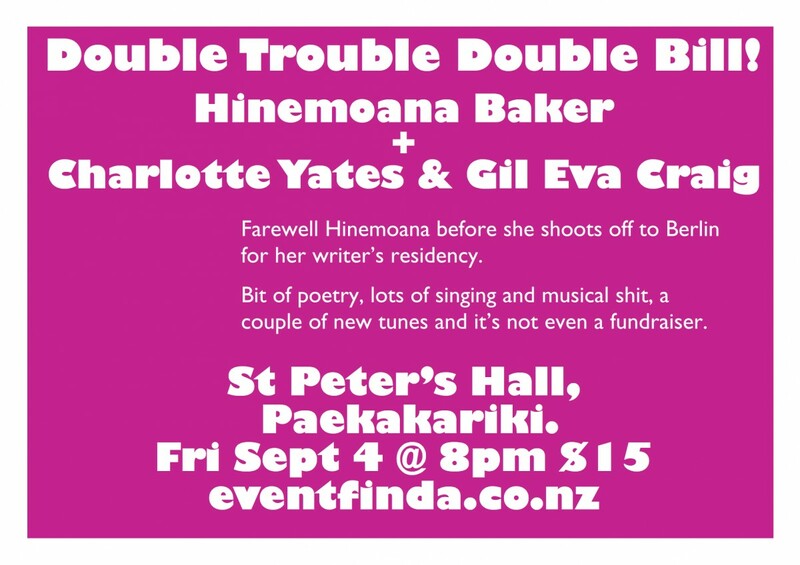 The event in Paekākāriki will offer a mix of recent releases and much-loved favourites from Charlotte and Gil, as well as songs and poems from Hinemoana's two albums and three poetry collections.